Arcus kit has ultrathin size, more portable to carry. 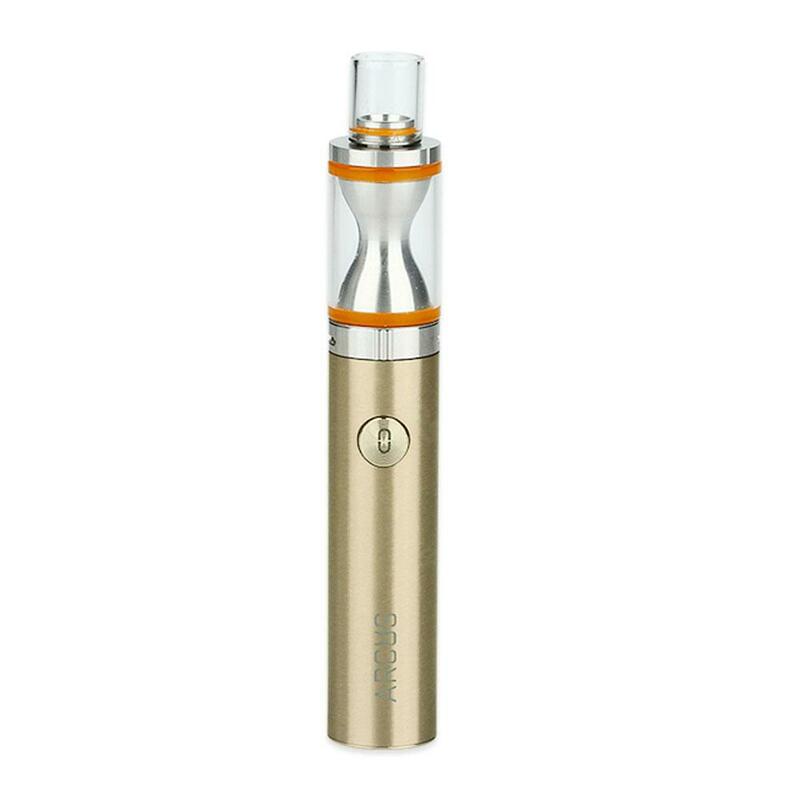 Built-in 900 mAh high-quality Arcus lithium battery can bring you a convenient vaping time. A 2ml Arcus atomizer included in the kit, with 1.5ohm coil. VapeOnly Arcus 900mAh Starter Kit is a classic device of VapeOnly. Arcus kit has ultrathin size, more portable to carry. And, the innovative top filling can make the filling easily. It is the best choice for pen-style lovers. Built-in 900 mAh high-quality Arcus lithium battery can bring you a convenient vaping time. A 2ml Arcus atomizer included in the kit, with 1.5ohm coil. This starter kit can support huge cloud and wonderful taste. Please come and choose you want. • Ultrathin size, more portable. • Innovative top filling, quick and easy. • Good mouth inhale experience. • Clear and simple light indicators, to help distinguish different kinds of battery modes. • Built-in 900 mAh high-quality lithium battery. 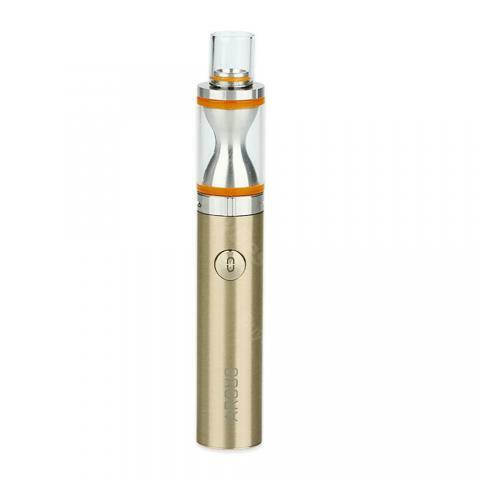 Vapeonly Arcus is a stylish mini e-cig for using. It supports a full day vaping. VapeOnly Arcus ?hnelt zwar mehr einer Zigarre, doch ist es ein tolles Gerät. Vor allem als Alternative zur normalen Zigarette!